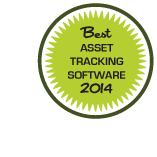 Track your assets with Wasp MobileAsset v7. The Wasp MobileAsset solution as offered by EMS Barcode Solutions stops idle time spent searching for missing assets and lowers equipment loss expenses. MobileAsset can acquire critical information for each asset, such as location, check-in and check-out, maintenance schedules and cost, warranty contracts, and depreciation. MobileAsset offers 48+ immediately accessible management reports that put the important information in your hands. 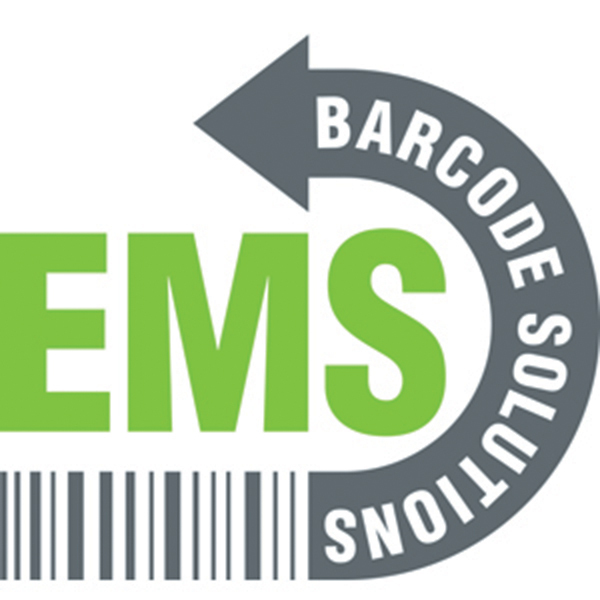 At EMS Barcode Solutions, our experienced consultants guide you to finding the best solution. Are you ready to take your organization’s asset management to the next level? MobileAsset is perfect for saving time and money, putting a stop to asset loss, improving equipment maintenance, and correctly computing taxes based on depreciation schedules. The MobileAsset tracking solution is created to handle your application demand and be to be simple enough to master out of the box. 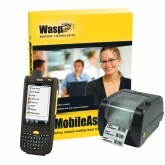 And as always, EMS Barcode Solutions offers lifetime tech support on all Wasp products. 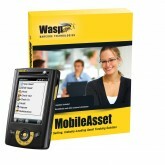 How many users can have access to the Wasp MobileAsset solution? 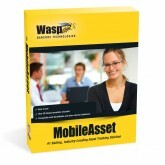 Can I audit my assets with Wasp MobileAsset? You can audit a complete site or even a specific location as often as you want. 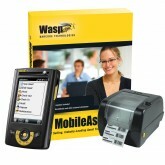 Adding a Wasp mobile computer to your solution makes the audit process even easier. What support options do I have after I have purchased Wasp MobileAsset? Can I print my own barcoded asset tags with Wasp MobileAsset? Yes. 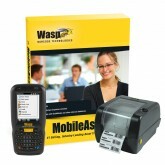 Wasp MobileAsset includes a full label suite called Wasp Labeler and can be used for creating many types of labels including individually numbered barcoded asset tags. 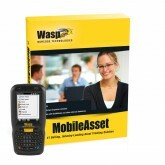 Does Wasp MobileAsset have Wi-Fi (real time) capabilities? 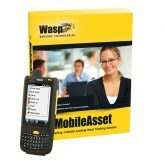 How many reports come with the Wasp MobileAsset solution? 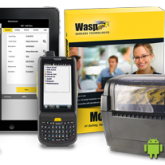 56 Reports with the Standard Wasp Edition and 61 reports for both the Pro and Enterprise Editions.